Whoa. I meant to do a post on interesting food links monthly, but a quick scroll reveals I haven't done a Hot Off the Skillet since early January. There's always exciting news in the food and nutrition world, beginning with this link I saw today! 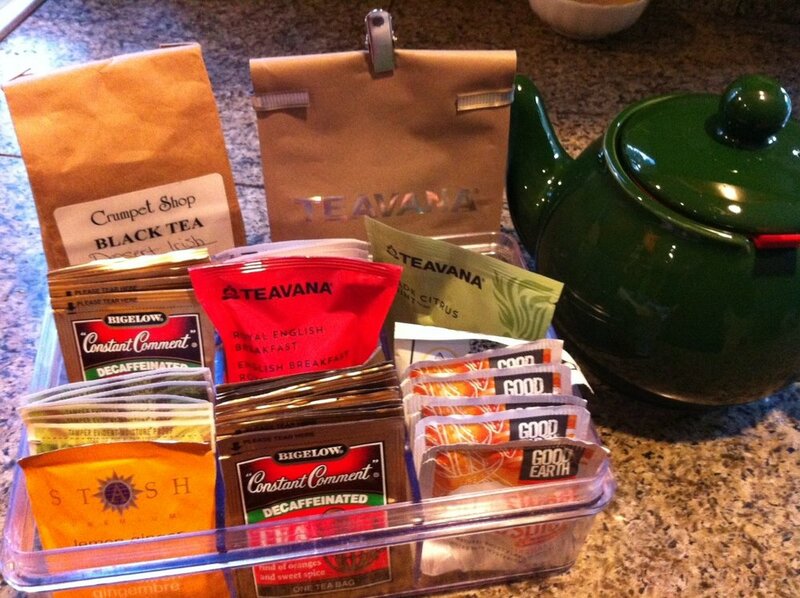 Researchers at Johns Hopkins University have found a daily cup of tea may reduce heart attack and cardiovascular risk? Beginning in 2000, they followed 6000 study participants, who were free of heart disease at that time. Eleven years later, it was the tea drinkers who showed 1/3 fewer incidences of "heart attack, stroke, chest pain, or...other types of heart disease." Yay, Earl Grey! 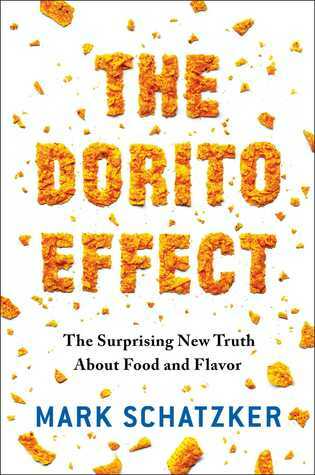 In other happy news, you'll remember I wrote about my favorite food/nutrition book of 2015, Mark Shatzker's The Dorito Effect. Because I also follow him on Twitter, I heard about his recent Epicurious article, holding out the promise of better-tasting real food in the future. As he discussed in the book, for years folks bred supermarket food for looks and speed and durability, letting actual flavor go by the wayside. Hence the baseball-hard tomatoes that taste like drywall and grocery-store chicken with all the flavor of tofu, only with a texture even more revolting. But, joy of joys, flavor is making a comeback, and not just the flavors found in a chemistry lab. Agricultural think tanks are working on breeding flavor back in--the old-fashioned way, by crossing plant varieties and hoping for good results. Like heirloom tomatoes, but wish they were sturdier? Now's your chance to get tomato seeds for Garden Gem and Garden Treasure, two new varieties which are already winning taste contests! For a small donation to the University of Florida's Klee Laboratories you'll receive 15 seeds of each kind, just in time to get them started indoors. 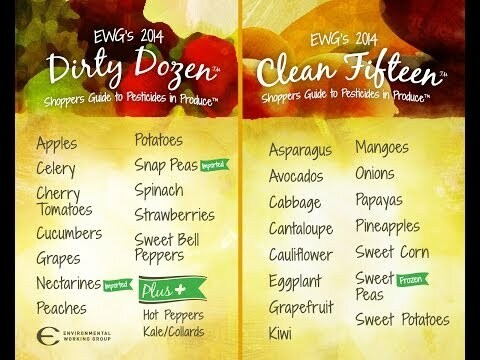 Tolerable produce still doesn't address the issue of agricultural workers who are exposed to higher levels of pesticides, however, in producing the crop. Nor does it dispel that niggling memory I have of the potato farmer in Michael Pollan's The Botany of Desire, who farmed conventional potatoes for all of us, but only fed his family from the small organic plot behind the house... But, hey, it's still good news for when we can't resist that out-of-season basket of berries. Berries below tolerance! May it hold us until Opening Market Day. 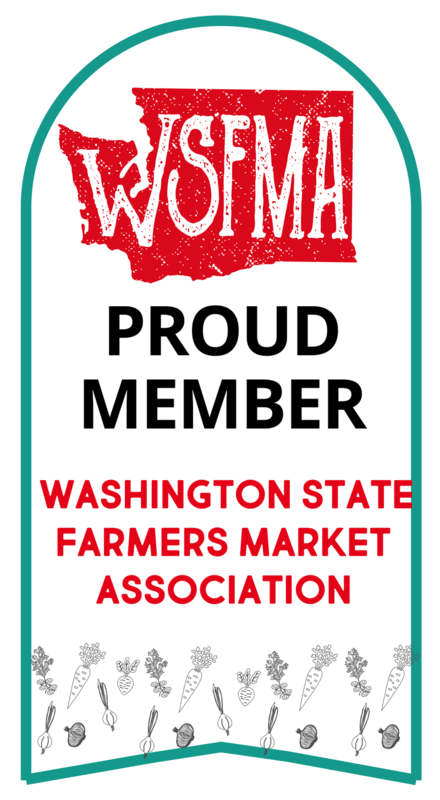 Last month, when I went to pick up my Skagit River Ranch Buyers' Club order, the club host offered me a couple packages of their so-tasty Andouille Sausage. The packages were originally for a restaurant delivery, but they hadn't sealed to Skagit's satisfaction (the sausages were "loose" in the packaging, instead of bound airlessly to the plastic walls), so they offered them to us. Did I take 'em? Are you kidding? Since I had no plans to eat them raw, I was all over that deal. And am I ever glad I did. Twice I've made this Southernfood.com recipe and we've scarfed it down. Cook pasta following package directions; drain, rinse, and set aside. In a large saucepan or skillet, cook the andouille sausage with onion and bell pepper until onions are translucent. Remove the sausage mixture to a plate and set aside. Melt 2 tablespoons of butter in the same skillet over medium heat; stir in flour until blended. Gradually add the milk and Creole seasoning. Cook, stirring constantly, until thickened. Add the cheese and stir until melted. Taste and add salt and pepper, as needed. Stir in the drained pasta and sausage mixture. Spoon into the prepared casserole. Sprinkle bread crumbs over the top of the casserole. Bake for 30 minutes, or until topping is browned and casserole is bubbly. 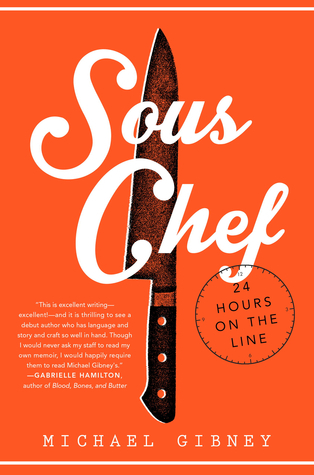 able to enjoy this book without t-o-t-a-l-l-y f-r-e-a-k-i-n-g o-u-t. Bottom line: most likely, at some point, we might get sick from our food, but since we no longer have tiny kids or pregnant women at home, and are not yet old and in the home, I'm not going to sweat it. They cover some of the worst food-illness scares in recent history, including Colorado canteloupe and California spinach and southern peanuts, and discover the government does not have the manpower or the funding to keep our food supply safe. Neither consumers nor grocery stores nor producers want to pay for the safeguards either, so that throws us back on the home techniques. 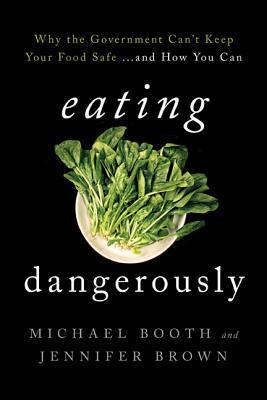 The book may make your more likely to purchase your bagged spinach from Earthbound Farms, however, as they made big changes after their e Coli scare and now do test-and-hold before any of their spinach goes to market. Not as fresh, perhaps, but if you were buying bagged spinach in the first place, that wasn't a huge deal to you. And this way you at least won't spend a day hunched over a toilet. Most new and interesting to this reader were the discussions of Chinese food adulteration/contamination and the multitude of foreign imports (including spices) which are completely beyond our FDA's ability to track, test or regulate. So are there any advantages to eating local and organic?  Booth says, "Eating healthy, or organically, or locally, has its benefits--fewer pesticides, more humane treatment of animals, less fossil fuel burned to transport the bananas from Chile or the hamburger from who knows where--but it has not been found to reduce the risk of foodborne illness." That is, all cows still poop, whether the feedlot variety or the idyllic pasture-dwellers. And all plants still grow in dirt, where a bird might fly overhead and poop on it. Poop happens. But--and Booth never says this explicitly--some giant risks can be eliminated by buying our food carefully from farmers we trust. We can ask our fishermen, "Are these salmon wild, or were they raised like Chinese farmed tilapia and fed shovelfuls of pig and goose feces?" Or, "Tell me about how you raise your cattle," rather than eating hamburgers like Booth describes, "a don't-ask-don't-tell compilation of beef leftovers shaved from higher-quality cuts of meat in slaughterhouses ranging from Uruguay to Canada." All in all, a recommended read for those interested in our nation's food supply. May 2014 be a GI-Distress-Free year for you!